For All Your Kindle Repair Needs. 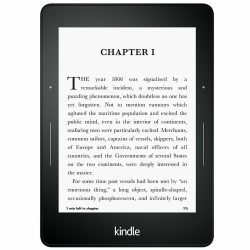 Does your Kindle need repair? We repair most Kindle E-readers. 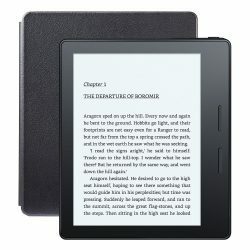 Do you have an old Kindle lying around collecting dust? Are you looking to upgrade to the newest model? Click here to receive an instant quote for your device. 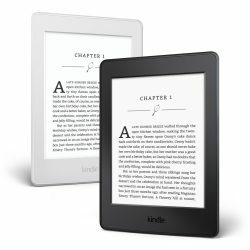 Pick from our selection of Kindle E-readers. Sell or Recycle Your Device.